What are the Practical L-Glutamine Benefits? 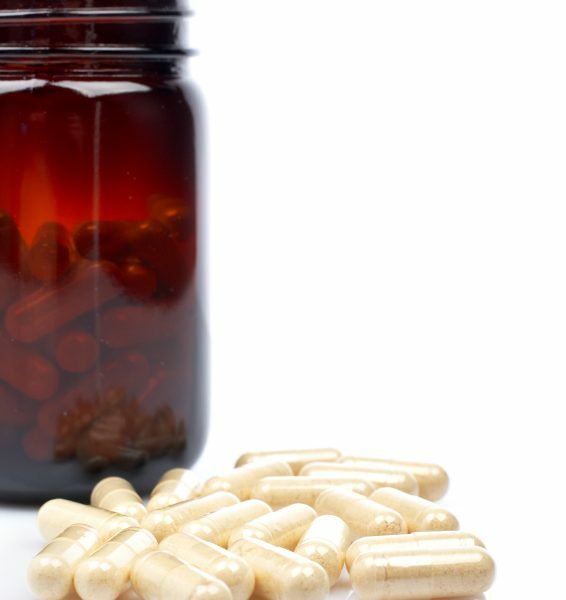 With so many types of supplements out there it can be a bit confusing to people as to what you should be taking and why. There are standard vitamins and minerals everyone should take for general health. Then there are other compounds that can assist people in various ways depending on your individual goals. So, what are the L-Glutamine benefits? L-Glutamine is an amino acid found in over sixty percent of all your skeletal muscle. In fact, it is the most common amino acid and its main job is to move nitrogen into your muscle cells. As you workout glutamine is used rapidly to help move that valuable nitrogen into the cells where it is needed. As your levels of glutamine drop down so does your ability to recover as well as general strength and stamina levels. Naturally it can take your body anywhere from 5 to 7 days to replenish the levels of Glutamine used after an intense workout and subsequent depletion. Supplementing with L-Glutamine has been shown to reduce muscle breakdown by having an abundance of the amino available when needed. This little gem is also known for assisting the body’s natural ability to produce human growth hormone. This assists in muscle development. As little as two grams per day can increase output tremendously. There has been information linking L-Glutamine to brain functions in regards to attention, recall, and concentration. It is considered a neurotransmitter that helps in moving information around. L-Glutamine benefits also include regulating blood sugar levels by releasing glycogen when insulin levels get low. This keeps your body on more of an even keel. Avoiding dips in blood sugar helps keep your energy levels more consistent and helps your body run more efficiently. This supplement has been shown to provide energy for lymphocytes, which are immune system cells. This in turn helps keep the immune system functioning better. Additionally, L-Glutamine benefits include keeping cells hydrated, and assisting in healing the body from wounds along with general recovery. Glutamine is now often given to patients to speed up post operative healing times. More recently it has been linked with assisting with intestinal issues such as autoimmune and gastrointestinal diseases. To get the most L-Glutamine benefits you should ingest anywhere from 2 to 5 grams with your post workout meal. This will help the body replenish what was burned off during the workout phase. There will also be the added benefits of growth hormone production, muscle repair and recovery, and less soreness. But you should not go overboard on this supplement. More is not better and studies have not been compiled to show how safe this is for children (under the age of 18). Additionally there have not been studies performed related to the use of this supplement for pregnant women so it is best to not utilize it during pregnancy. L-Glutamine benefits seem overwhelming positive and for anyone who leads an active lifestyle they should be included on the short list of supplements that help you recover to be at your best. Does it Make Sense to Use a GABA Supplement?